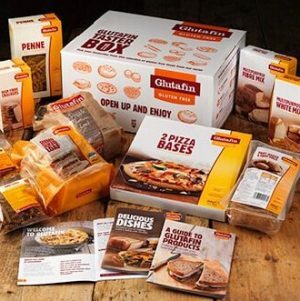 Glutafin are sending out FREE taster boxes packed with lots of delicious gluten-free goodies! 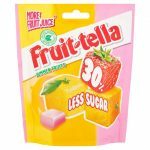 If you, or someone you know, suffers with a gluten intolerance then just sign up to Glutafin’s club to claim your treats. 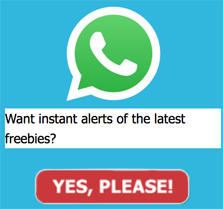 Click ‘GET FREEBIE’ and fill in your info in the form provided. 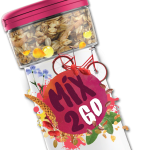 You’ll be signed up to the Glutafin club where you’ll have access to loads of exclusive competitions, support and information as well as a gluten-free taster box. 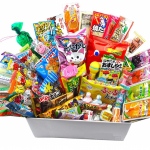 You’ll receive everything from bread to crackers, pasta to cereal. Please only claim if you are gluten-intolerant. Here’s a photo one of our LFS fans sent in to us. 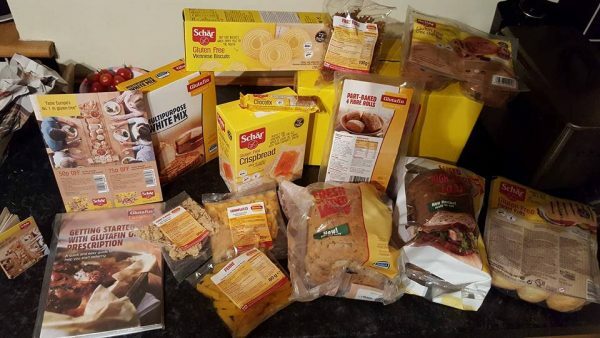 Look how many wonderful gluten-free products you receive! 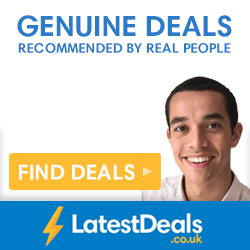 This is going to be a fantastic freebie for anyone who has coeliac disease or IBS.